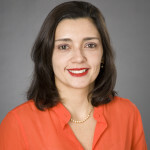 Juliana Freire is a Professor at the Department of Computer Science and Engineering and of Data Science at New York University. Her recent research has focused on big-data analysis and visualization, large-scale information integration, provenance management, and computational reproducibility. Prof. Freire is an active member of the database and Web research communities, with over 150 technical papers, several open-source systems, and 11 U.S. patents. 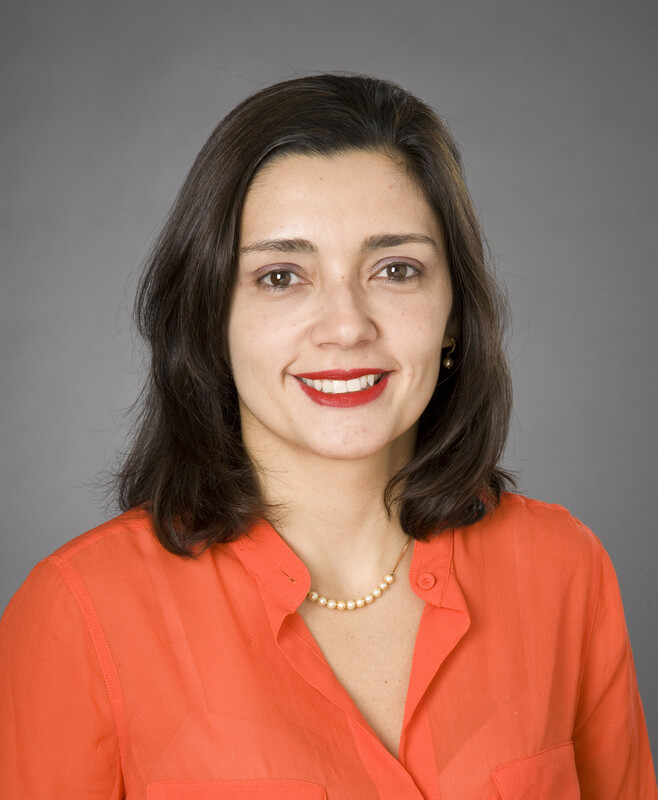 She is an ACM Fellow and a recipient of an NSF CAREER, two IBM Faculty awards, and a Google Faculty Research award. Her research grants are from the National Science Foundation, DARPA, Department of Energy, National Institutes of Health, Sloan Foundation, Gordon and Betty Moore Foundation, W. M. Keck Foundation, Google, Amazon, the University of Utah, New York University, Microsoft Research, Yahoo! and IBM. Tweets provide an unprecedented lens into what is happening in the world. But due to their terseness, the language used, and emerging conventions for composing the tweets, it can be hard to assess what a given message is about, or group together tweets about a given topic. We are investigating unsupervised methods to connect tweets to news stories (and topics) as well as with urban data sets, including 311 complaints and taxi data. Our initial results showed that by using news as proxy to build a topic model, it is possible to associate tweets to topics with high precision. Tweets are complex objects. In addition to the actual message and associated meta-data, they contain geographical and temporal components. Consequently, it is challenging to specify exploratory queries and to perform comparative analyses over different regions and time periods. This problem is compounded due to the scale of the data. We are currently developing a visual analytics tool that enables complex spatio-temporal analyses as well as indexing strategies that support interactive query rates.